Looking for 2012 glasses online? Firmoo let you enjoy 2012 glasses styles at cheap prices. Firmoo.com is the second-to-none source for almost current fashion glasses. 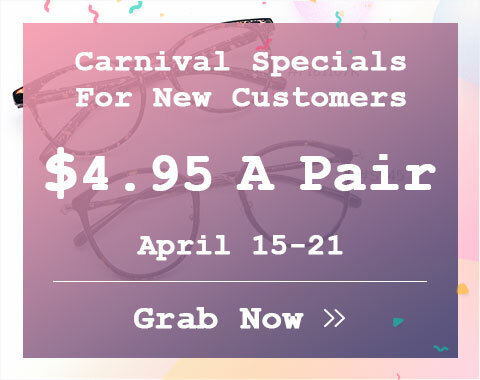 Here, weâ€™ve listed a fantastic collection of fashion glasses and eyeglass frames 2012, featuring varying trendy styles, different shapes, excellent quality as well as cheap prices. 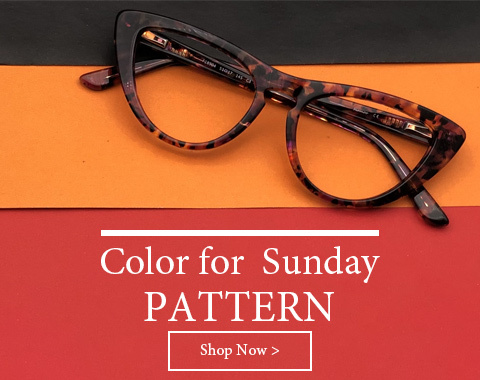 Moreover, these 2012 trends eyeglasses and glasses frames for men & women are available for different types of lenses like prescription lens, bifocal lens, reading lens and more. Followed the eyeglasses trends 2012, we collected almost all if the current fashion eyeglasses & frames here. 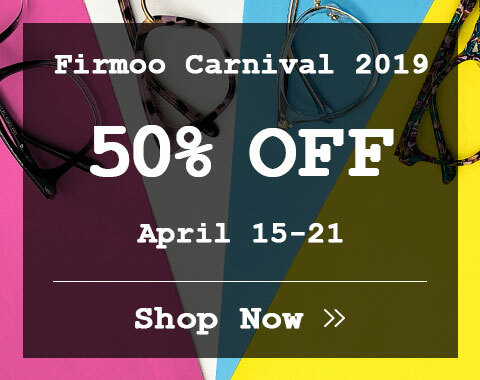 That make you can freely find your dream fashion glasses at Firmoo to join in the eyeglasses fashion. Among them, retro vintage eyeglasses are now considered the most hip accessories one could ever behold. If you not dare to try some newly geek eyeglasses, retro vintage eyeglasses 2012 are surely make you fashion. Anyway, no body knows what he can do till he has tried. So, just get a good start from here with these 2012 glasses & frames.